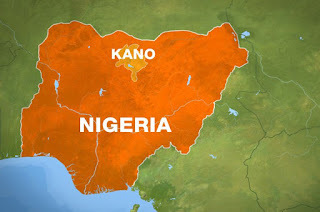 At least about three people have been injured in a clash involving supporters of the ruling and the opposition party in Kano State. Our Reporters gathered that voting was made impossible for supporters of a particular political party as weapon carrying thugs were all over, intimidating anyone that shows sympathy to that party. One person who dared voting for that party at Masaka polling unit, Dala local government lost two teeth as a consequence. Police were present but could not control the situation. Almost all of the youth at the unit wear APC’s polling agent tag. Some of the voters said anybody perceived to be from opposition party is attacked. Presently the situation at the unit is very tense. Our reporter observed brazen display of weapons by supporters of both parties. At Nahadatu polling unit at Gwammaja Ward there are fears of likely clash due to massive infiltration of hired thugs into the voting point. Our reporters were also intimidated at Masaka polling unit.